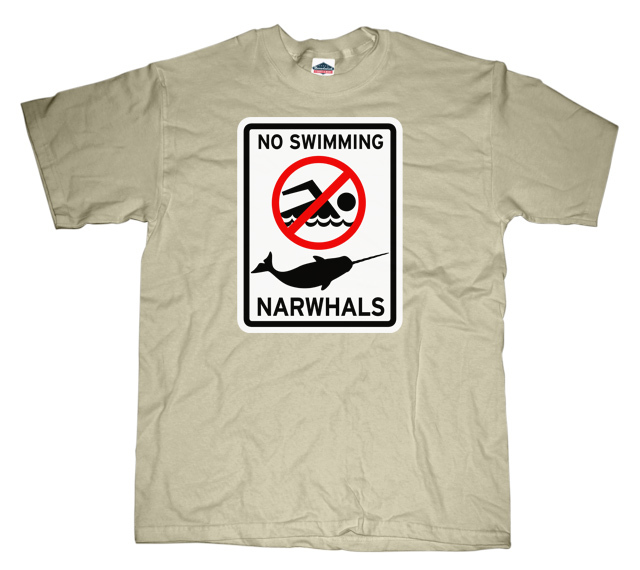 No Swimming Narwhals - Narwhals are just like Velociraptors. They work together as a pack, surround you, and cut off your escape route before moving in for the kill. So...hope you're a good swimmer!